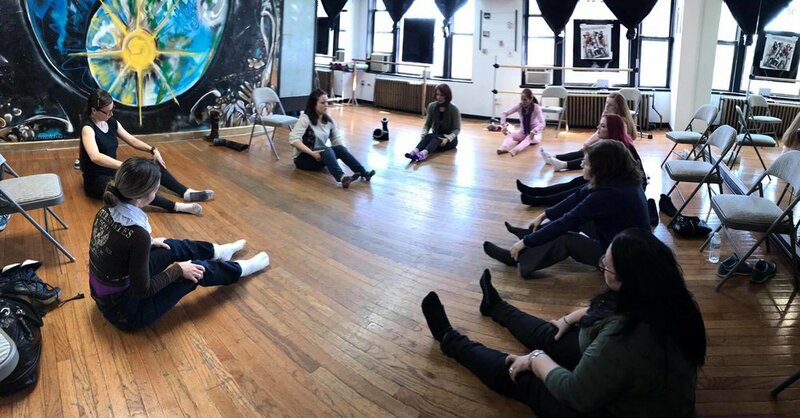 Sol Dance Center on Steinway Street, Prime Location in the Heart of Astoria, has multiple rental spaces for events of every size. 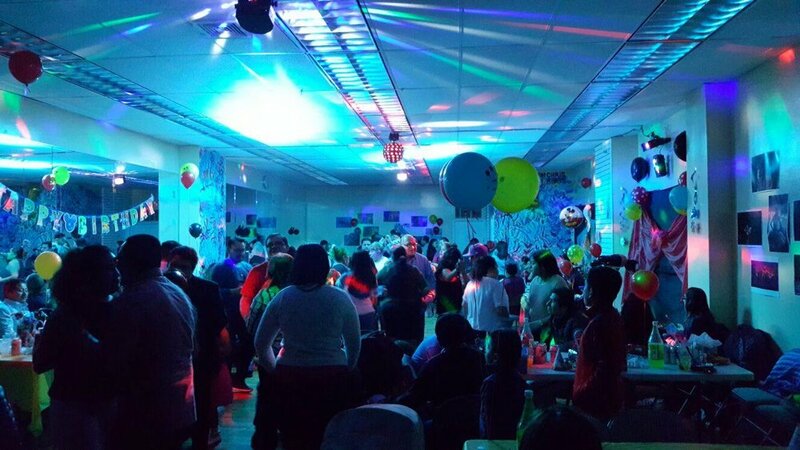 The Sol Studios are a spectacular venue for Bday parties, photo shoots, video shoots, rehearsals, corporate meetings and private receptions. Studio A can accommodate up to 130 people. Each studio can be tailored to your event and some offer a wonderful art work (murals), perfect for Photo shoots, video shoots. If you are looking for a unique space to hold your event, look no further. 5 studios suitable for rehearsals, auditions, and studio showings. Each studio is equipped with mirrors, disco lights and sound systems. These spaces can be modified to host corporate events such as meetings, product launches and cocktail receptions, as well as private events. Including weddings and birthday parties. Hosting a birthday party for your child can be a “piece of cake” with our birthday party packages. Add an hour of Entertainment, Dance Show, Dance class, Fantasy Make up, Photo Shoot, Video Shoot & more for only $100. Best Rates in the area. Limited offer, Reserve Now! Includes: Reception room, dance hall, sound and lighting systems, chairs & tables. Studio Rental, Available for meetings, Rehearsals, Personal group & private classes, piano, singing lessons, etc. We have 3 studios equipped with mirrors, air conditioner, sound and lighting system and internet connection. 4 bathrooms and waiting rooms. CAPTURE THE IMPORTANT MOMENTS ON LIFE …… MAKE THEM UNFORGETTABLE! Your family, your children, your wedding, your sweet 16 and other special events are part of your life’s story. Photographs are the visual records of your life, and capture memories and special moments so they’re never forgotten. To receive an e-mail with information and a sample photo work, backdrops, equipment and more.